"Since 1996, I worked in various advertising agencies in Kiel and Hamburg for a big range of industries. But especially I have always been fascinated by creating wedding cards and working with the happy couples. So I decided in 2009, to make this theme a focus of my creative work.  This is how my project "Die Kartenfrau" was born and I love the projects with my customers!"